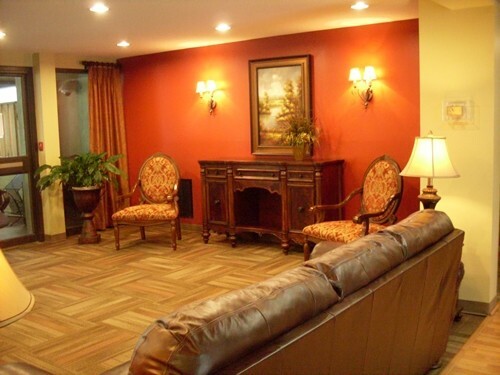 Our beautiful spacious one bedroom apartment homes are for individuals 62 years of age or older or those mobility-impaired. 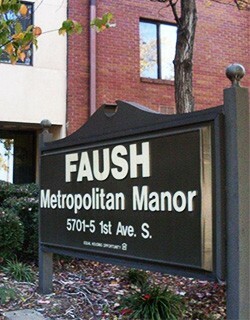 Faush-Metropolitan Manor gives you the feeling of freedom and safety on the corner of convenience. 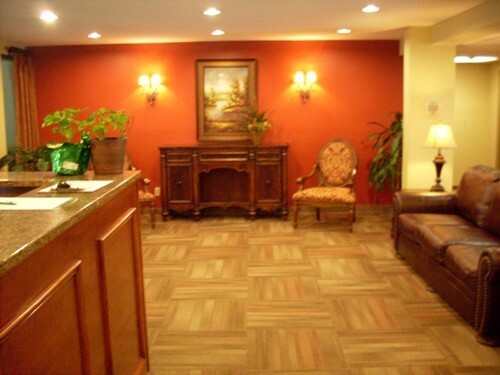 We have an on-site clothes care center, solarium, meeting room, frequent activities and presentations. 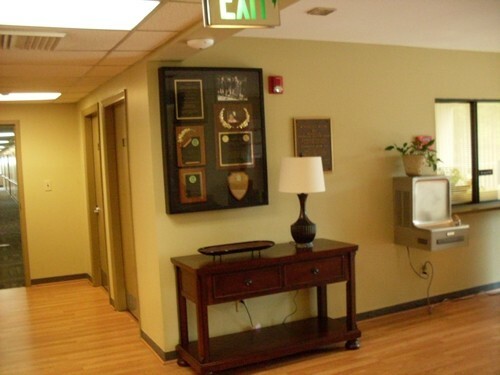 Our residents enjoy the convenience of having a health clinic, dentist and library across the street. 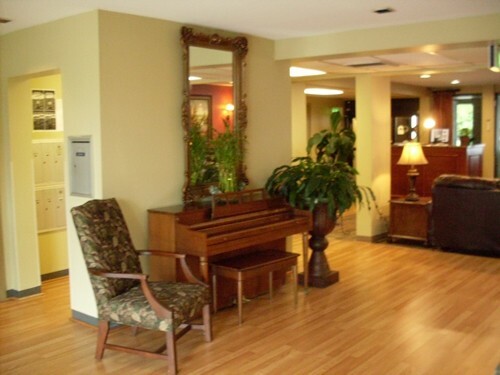 There is also a bus stop in front of the building. 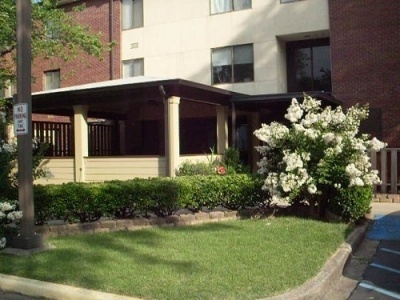 Faush-Metropolitan Manor is centrally located near grocery stores and shopping centers. 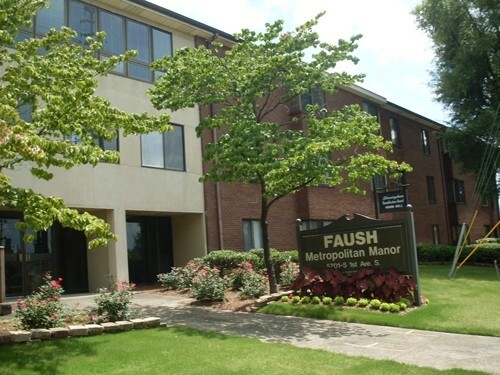 Come home to Faush-Metropolitan Manor, where communities are built, apartments become homes and residents are like family. 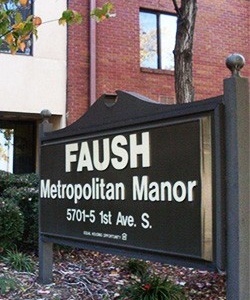 When you submit this form it will be sent directly to the administrator of Faush Metropolitan Manor . If they do not respond to you and you would like Senioridy to assist you then you may use our Contact Form to ask us to intercede.